Whether arriving in Nicaragua’s capital city of Managua or heading directly to San Jose or Liberia, Costa Rica, Rain Forest Tours' private drivers will be there waiting with a smile and a fresh beverage, your perfect welcome to the warmth of Central America. A private oasis on the Emerald Coast. Each category of guest accommodations offers space and privacy in a style that fully embodies and complements the natural surroundings. Views of the ocean come standard. Crafted furnishings and decor come straight from Nicaraguan artisans – carved native teak tables, sugarcane twig headboards and rum barrel staves in the Bohio Suites, Beach Villas, or Private Residences. 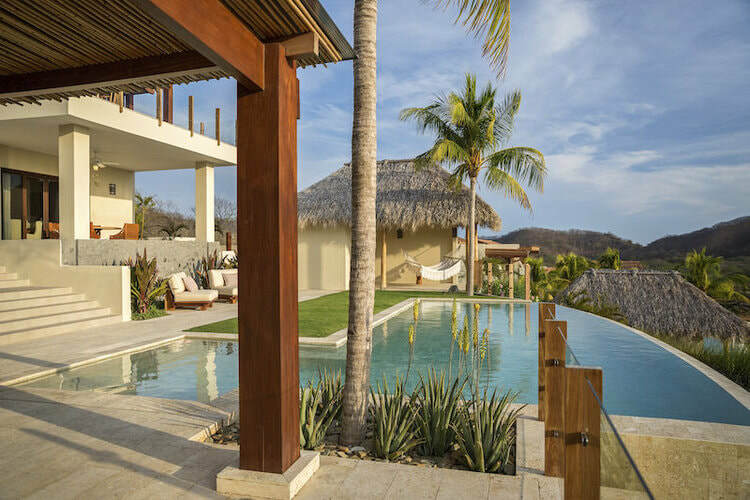 ​The 12 Beach Villas at Mukul, Auberge Resorts Collection were built to pay tribute to the tropical, rolling surf of Playa Manzanillo. Above the entry vestibule hangs a chandelier made from custom-designed mussel shells. Bathrooms include separate his and hers vanity rooms, both leading to a liquid temple of monsoon showers and soaking tubs. 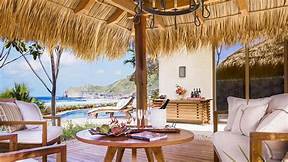 Outside, each Beach Villa includes a wrap-around deck, direct access to the beach, private swimming pool, outdoor lounging palapa and a secret garden with an outdoor shower. For added space, the two-bedroom villas are family compounds with their own private show kitchen, pantry and living room. It's barefoot luxury at its best. Everything about Mukul's Bohio Suites feels like something from a storybook. Perfectly placed 300 feet above Playa Manzanillo, nestled like tree houses in the lush rainforest canopy, these 621 square-foot homes offer solace, privacy and luxury while remaining uniquely Nicaraguan. 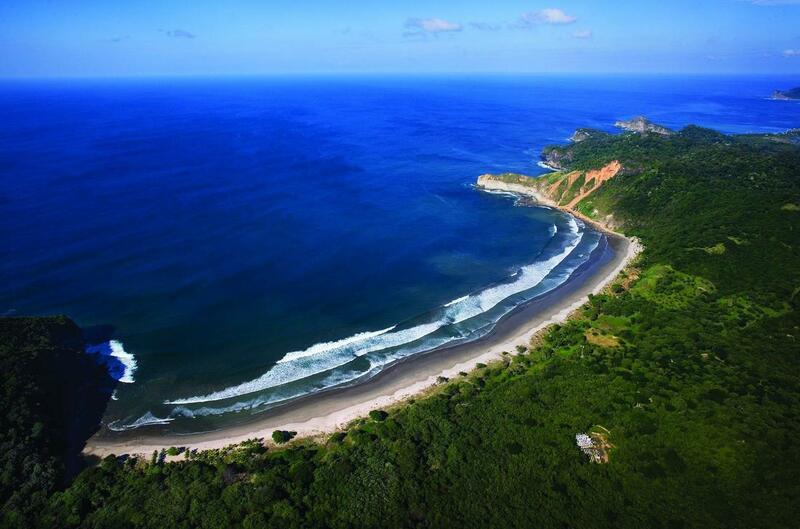 ​Those in search of five-star design and amenities in direct connection with nature will find the hand-picked collection of private residences a discovery of true Nicaraguan hospitality. A tropical paradise for those in search of the exotic and undiscovered, the Residences by Mukul, Auberge Resorts Collection extend a warm welcome to enjoy the many benefits and activities of multiple private beaches and an unparalleled luxury resort experience. ​Wellness Retreats & Packages. Join a wellness retreat at Mukul, Auberge Resorts Collection led by best-in-class professional yoga and wellness experts. ​Out of the lush rainforest and rugged ocean bluffs comes a David McLay Kidd signature oceanfront, 18-hole world class golf course. Surf heaven awaits at renowned Manzanillo Point. 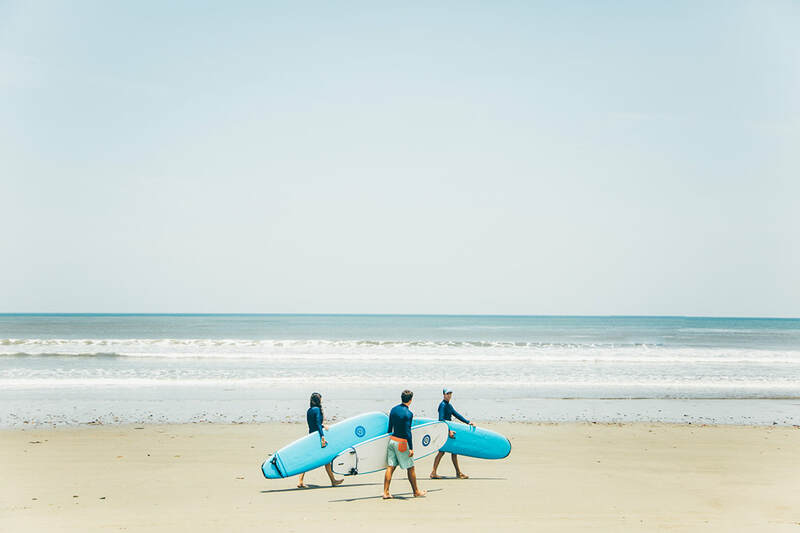 Mukul has partnered with TropicSurf to deliver unforgettable surfing experiences. Beginners can enjoy lessons, and coaching sessions as well as guided half-day boat and all-terrain-vehicle tours along the coast. More advanced surfers are taken to the best waves and shown secluded spots that only the locals know about.